Download or stream sales and marketing insights to your device. Do you understand your WHY? 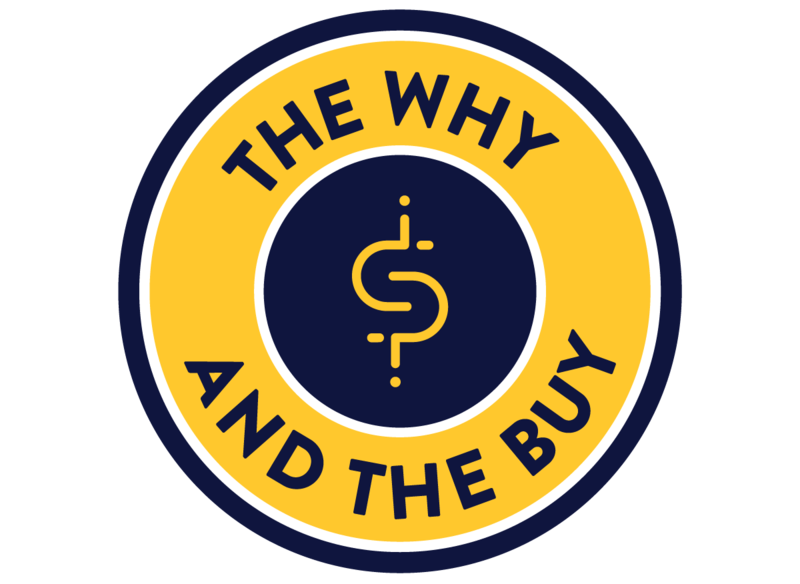 Do you understand your Customer’s WHY? When you understand your WHY, your HOW and your WHAT become much easier. Join Christie and Jeff as they discuss their favorite business books, thought leaders, and life lessons in this entertaining podcast.